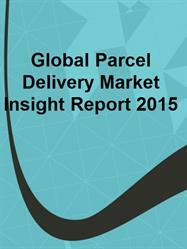 DUBLIN, IRELAND --(Marketwired - April 04, 2016) - Research and Markets has announced the addition of the "Global Parcel Delivery Market Insight Report 2015" report to their offering. 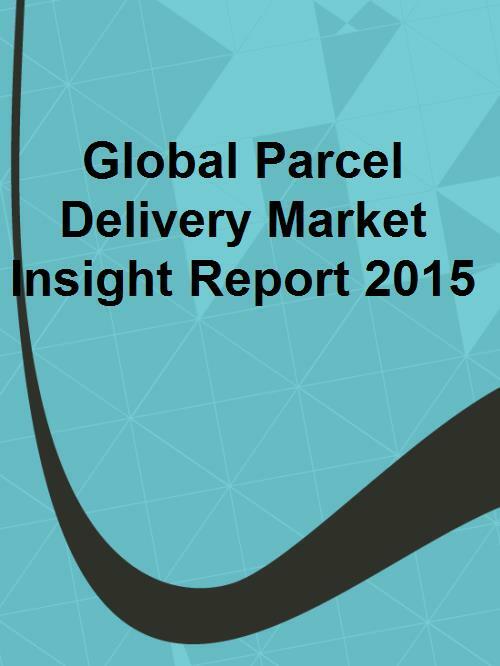 The Global Parcel Delivery Market Insight Report 2015 is intended to provide an analysis of the market and the trends which are driving it -- in particular the growth of online retailing and the delivery challenges it raises -- and evaulate the world's largest carriers. E-commerce growth has driven a huge growth in B2C parcel market volumes and consumers are now demanding more convenient methods of collecting their parcels as well as more efficient methods of returns. This report highlights the role that national postal operators have played in the parcels market. Traditionally focused on letter mail (now suffering a slow volume decline, largely as a result of e-substitution), postal operators now find themselves in a strong position to benefit from the growth in B2C parcel deliveries.